Dubendorf is a municipality in the district of Uster in the canton of Zurich in Switzerland. 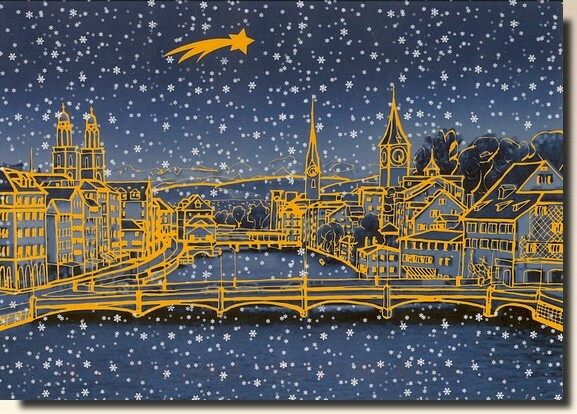 Zurich or Zurich is the largest city in Switzerland and the capital of the canton of Zurich . The city is Switzerland's main commercial and cultural centre and sometimes called the Cultural Capital of Switzerland, the political capital of Switzerland being Berne. 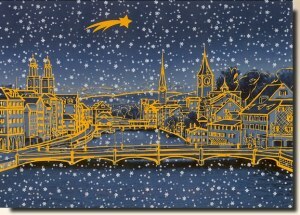 Zurich can be counted as one of the world's pre-eminent global cities. According to several surveys from 2006 to 2008, Zurich was named the city with the best quality of life in the world as well as the wealthiest city in Europe.